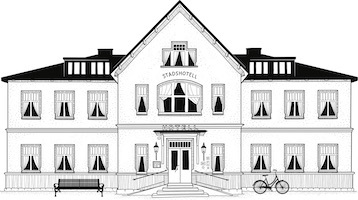 1909 Sigtuna Stadshotell is situated like a jewel in the middle of Sweden’s oldest city, Sigtuna. In front of the hotels facade, the bay of Lake Mälaren expands, as beautiful as when the hotel was built in 1909. 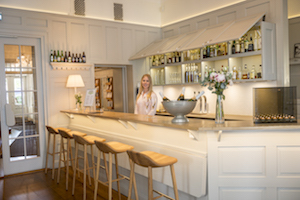 Close to heart to us is quality and service. We are here for the conference guest, the business traveler, the weekend guest and the one who is looking for the little extra. We welcome everyone to us! The hotel opened in 1909. Since then, the hotel has been visited by both celebrities and enjoyers of life. Nordic Swan Eco-labelled, organic and near-produced. 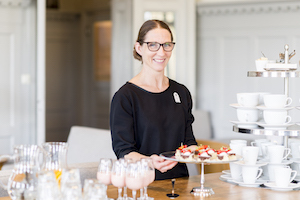 We who have the privilege of working at Sigtuna Stadshotell. 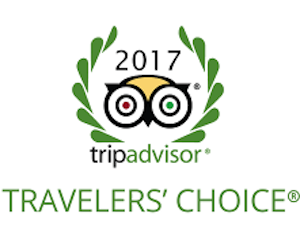 We are extremely proud to be awarded the Winners Choice award 2017. 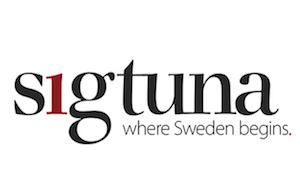 In 970, King Erik the Victorious looked out at the surroundings and pointed out the location where Sigtuna town would be built.